Whether you are looking for a romantic getaway, a comfortable stay for business or a family vacation, we have it all! We will do our best to create your stay a remarkable experience. Travel in style and confort. 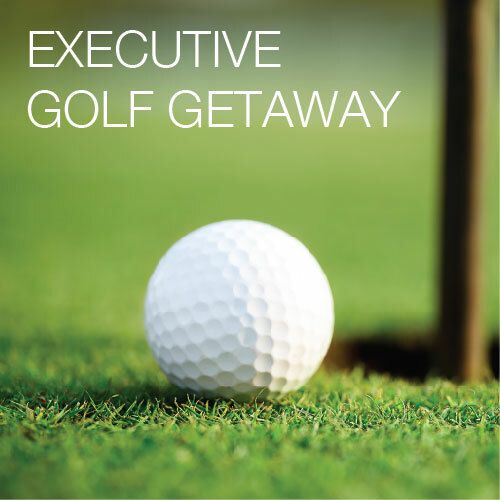 Includes complimentary round of golf and the exclusivity of Club Floor servises.